trip that focuses on the non-cognitive skill of self-discipline. This trip is specifically set to be a exit point for the units of leadership, group dynamics and expedition behavior, as overnight trips are scheduled for later in the year with a bulk of the classroom instruction completed. 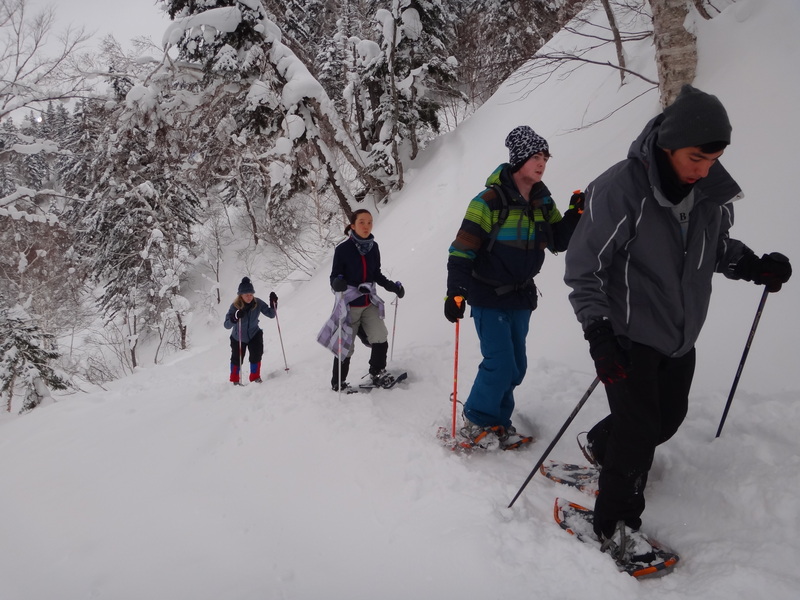 While the students are participating in a beautiful winter wonderland snowshoe, carrying their heavy overnight packs, with the moonlight providing the primary illumination, they are asked to focus on self-discipline during the hike. Hiking at night gives the student an opportunity to be a little more introspective, quiet and honestly, tired. This lesson is structured in a two parts: Steps towards understanding and points for discussion. Hiking at night exposes a students lack of self-discipline. 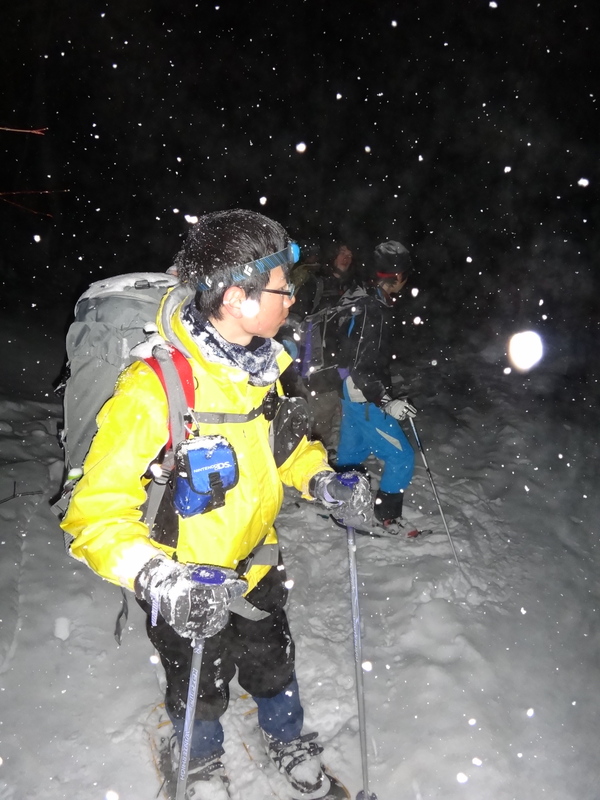 As students hike through the later part of the night, all of them are challenged by the terrain, cold, need to eat, being tired, darkness, route finding and technical snowshoeing. These challenges are discussed before the trip and each student is fully prepared and experienced with the required techniques. The real struggle they face is the application of self-discipline during the trip. 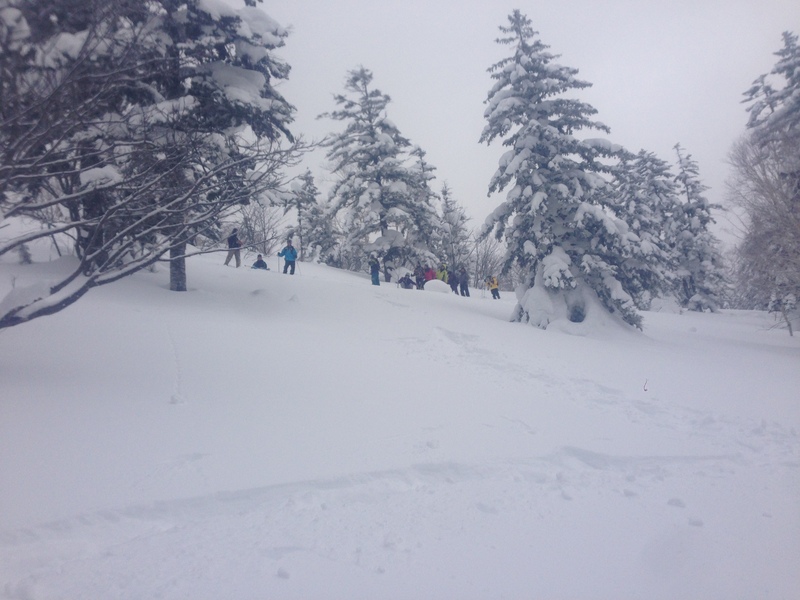 Each student, must be organized for the trip, bring a good attitude and have the proper fitness to complete the hike. This trip serves as the application of the theoretical non-cognitive and leadership skills. This trip can be the transformation of knowledge into wisdom. The information, links and additional materials below may be organized or omitted for the best results depending on the needs of the teacher. For the group to work, everyone needs to be aware of themselves first. List the five areas in your life that you lack self-discipline. Early in the video, the man stated he had always wanted to gain better fitness. Why don’t you think he never could achieve his goal? Is there something similar in your life that you have struggled with? What pivotal point could you move to change your perspective on this topic? At what point is self-discipline harmful to you or the group? When a person is organized they are more efficient, confident and successful. Rate your organization (from 1-10) and then write out a weakness or area of improvement and a subsequent measurable definition of success. Creating priorities helps you organize time and thus, created self-discipline. Create a list of tasks and the time it takes to complete the tasks in order of importance and when they are due. What is your relationship with the concept of procrastination or the idea of ‘pay now versus pay later.’ In what areas of your life have you experienced paying something up front in order to help you later on? Do you work efficiently? Why or why not? From min 2:58, discuss with a partner what you think about his hypothesis? Do you agree, that it is a challenge to always act in your best interests? Write a couple of paragraphs in your journal discussing the results of your self-control test. What do you think is worrisome? What do you think important about self-control? 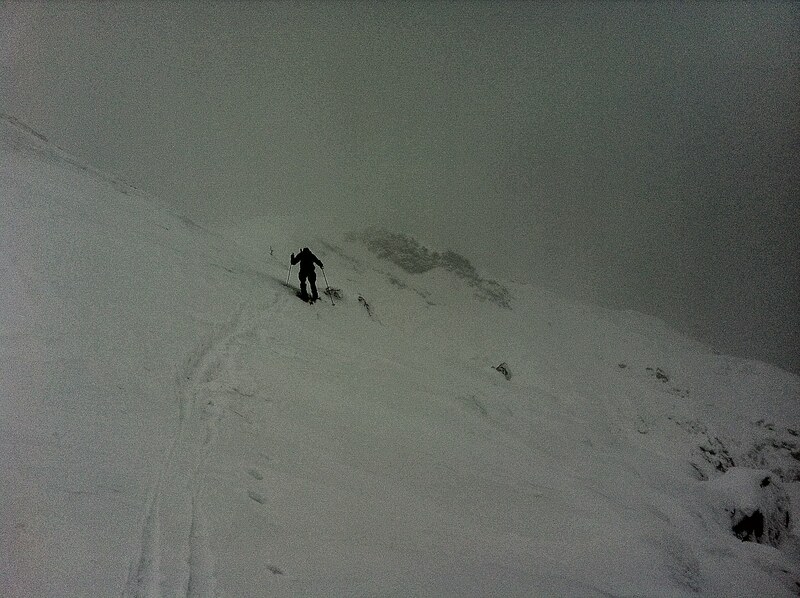 The challenging weather makes mistakes in clothing, food, energy and attitude obvious. During the hike when did you stop yourself from doing something for the benefit of you and of others? What did you do and why? In a paragraph or two list and then explain people in your life who have excellent or rotten self-discipline and how it affects them, others around them and what you think of them personally. What ways do you think Frank’s discipline is healthy and unhealthy? Why?